Now opt for a natural and safer alternative to artificial tampons. Rivapax Natural Sea Sponges are harvested ethically off the coast of the Mediterranean Sea floor. They are responsibly harvested renewable resources supports marine Eco-System. Their bases are left intact which encourages reproduction, stimulates re-growth which often results in healthier sponges. They are jewel of nature that was identified in ancient times for its astonishing absorbency, Sea sponges have resurfaced as a natural alternative to artificial tampons. 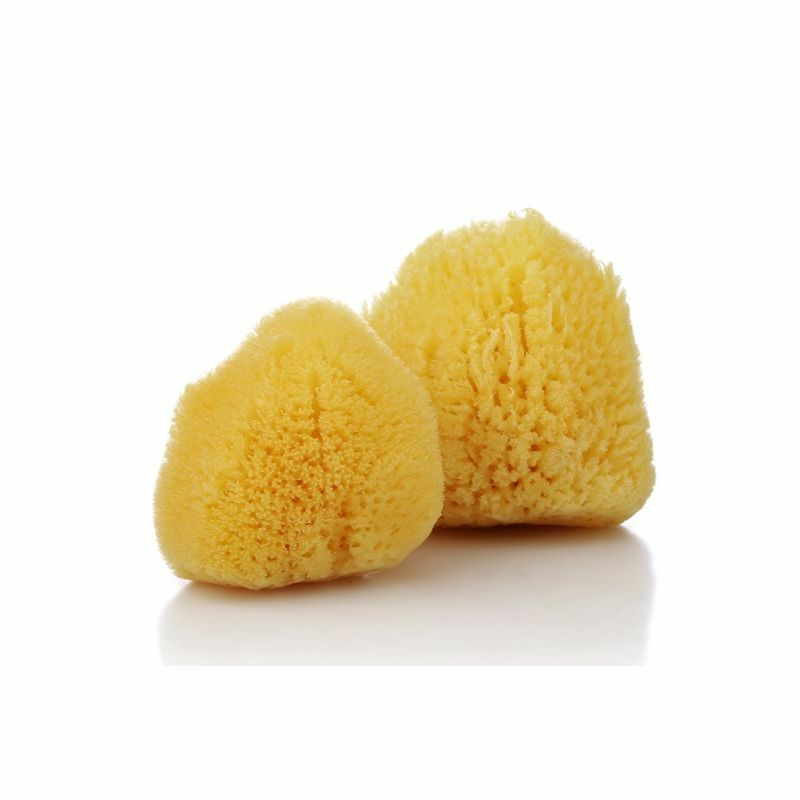 Natural sea sponges, contain natural enzymes that inhibit the growth of mold, mildew, and bacteria, making them toxin-free and hypo-allergenic. The lack of synthetic chemicals mean sea sponges are a healthier choice to artificial sponges. Explore the entire range of Tampons available on Nykaa. Shop more Rivapax products here.You can browse through the complete world of Rivapax Tampons .